Internet has revolutionized the world primarily due to World Wide Web (www). Currently, there are more than 1 Billion websites on the web. That number is growing with each passing day, as more of the world gets connected and technology makes it easier for people to have a voice and online presence through websites. Websites are the way we shop, work, pay our tax bill and run our businesses. Initially, websites was functionality focused and much of attention was paid to designing, user interfaces, user experiences and functionality of the web. Over the period of time, websites became an easy target for hackers due to easy accessibility and little to no security features implementation. Prevalent, threats to websites are related to online privacy, security and transactions. 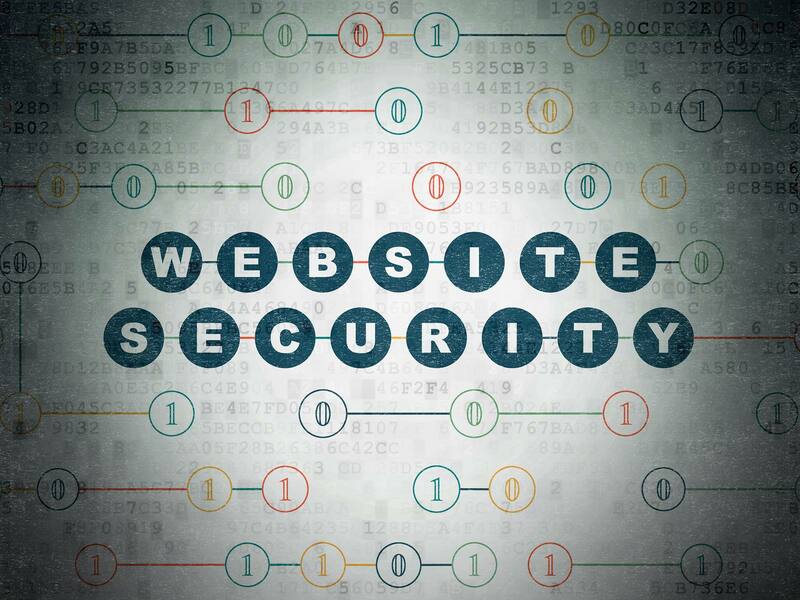 Website security encompasses more than the information in transit between your server and visitors to your website. Enterprises need to take utmost care of their websites as part of an entire ecosystem that needs constant care and attention, if they want to retain people’s trust and confidence. Web sites will be at stake as ecommerce becomes increasingly common in our daily lives. From ordering groceries to booking holidays, we are doing more and more online. In fact, Ecommerce Europe reports that global business-to consumer ecommerce turnover grew by 24 percent to reach $1,943 billion in 2014 and business-to-business ecommerce is expected to be worth $6.7 trillion by 2020. Website security has never been more important or relevant. The consequences of failing to reinforce website security are likely to extend beyond the costs to an individual company, it will not only damage the consumer confidence but also the company’s repute and financial losses will be huge. Websites are vulnerable to attacks leading to malware and data breaches. Websites are road to much sophisticated attacks as these are a way into a company’s network, these are a way into company’s data repositories and these are a way to reach company’s customers and partners. Websites succumb to following vulnerabilities and attacks as per statistics and research conducted in 2015 and 2016. Arbitrary code execution is used to describe an attacker's ability to execute any command of the attacker's choice on a target machine or in a target process. Directory traversal is an HTTP exploit which allows attackers to access restricted directories and execute commands outside of the web server's root directory. Web servers provide two main levels of security mechanisms. Access Control Lists (ACLs) Root directory. A password that is easy to detect both by humans and by computer. People often use obvious passwords such as the names of their children or their house number in order not to forget them. However the simpler the password, the easier to detect. Source code intended to be kept server-side can sometimes end up being disclosed to users. Such code may contain sensitive information such as database passwords and secret keys, which may help malicious users, formulate attacks against the application. Server-side scripting is a technique used in web development which involves employing scripts on a web server which produce a response customized for each user's (client's) request to the website. The alternative is for the web server itself to deliver a static web page. In a computer, the condition that occurs when a calculation produces a result that is greater in magnitude than that which a given register or storage location can store or represent. 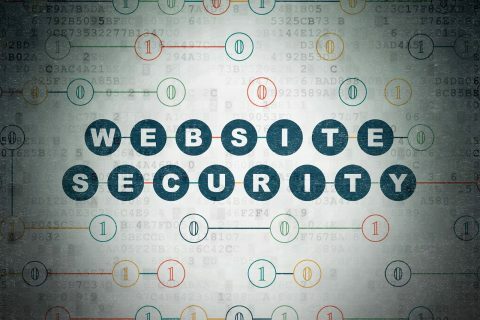 Website security testing is an intricate phenomenon which not only involves network security related aspects to be considered for evaluating a web but also web specific aspects to be considered. Communications failure, e-commerce failure, and loss of confidential information. Public systems i.e. web sites, e-mail gateways, and remote-access platforms. Mail, DNS, firewalls, passwords, FTP, IIS, and Web servers. Systems belonging to important as well as regular customers. Testing should be performed on all hardware and software components of the network security system. Establishing the parameters for the penetration test, such as objectives, limitations, and justifications of the procedures. Hiring highly skilled and experienced professionals. Appointing a legal penetration tester who follows the rules in the nondisclosure agreement. Choosing a suitable set of tests that balances costs and benefits. Following a methodology with proper planning and documentation. Documenting the results carefully and making them comprehensible for the client. The penetration tester must be available to answer any queries whenever there is a need. Clearly stating findings and recommendations in the final report. Website security evaluation process should be done in a standard, systematic and strategic manner. A methodology ensures that the process is a standard manner with documented and repeatable results for a given security posture. There are various methodologies and industry best practices for testing websites but the most notable one is OWASP (Open Web Application Security Project). Application testing and code review. Testing of security controls employed. Monitor for network incursion attempts, vulnerabilities, and brand abuse. Secure websites against attacks and malware infection. Use encryption protect sensitive data. Be aggressive in updating and patching. Enforce an effective password policy. Ensure regular backups are available. Ensure infection and incident response procedures are in place. Get in line with industry standards and best practices. Use and configure SSL/TLS correctly. Great article. I think most small businesses have no idea how serious website security can be.